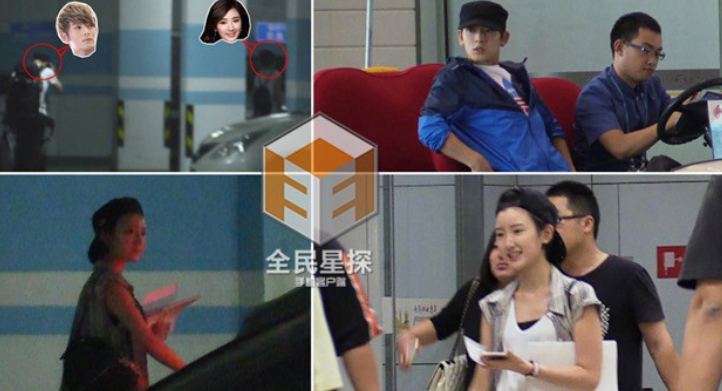 Chen Xiang and Mao Xiao Tong officially break up…. They first exposed their love in 2015. Whatever their reason is (third party rumors floating around), I wish them the best of luck. 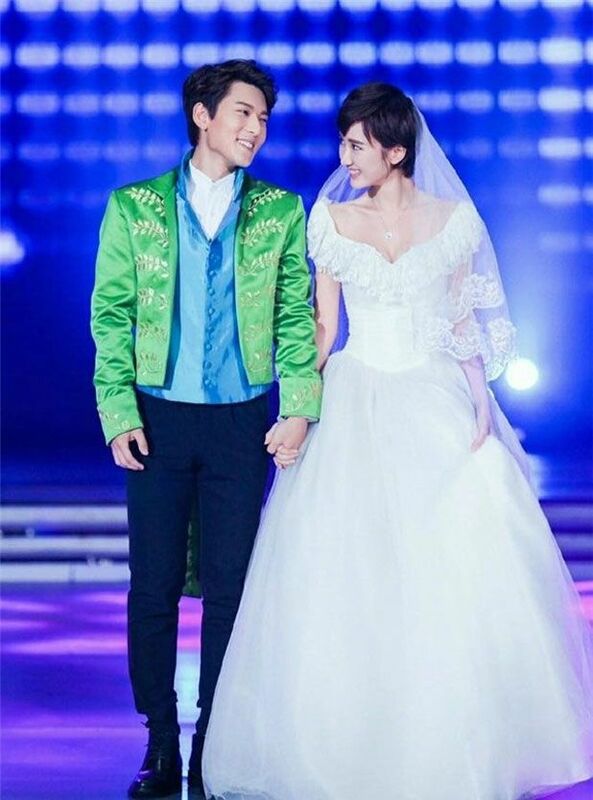 This entry was posted in Entertainment News and tagged Couple Split, Rachel Mao Xiao Tong, Real Couple, Sean Chen Xiang by Kappy. Bookmark the permalink. NOOOOOOO they were such a cute couple! Wish them all the best! Hopefully their fans don’t attack each other! It’s a mess with the third-party accusations. Kinda curious to know whether it’s true though. Unrelated, but this reminds me of my friend’s recent breakup. She and her boyfriend were a really cute couple and had been together for four years. Ended up breaking up when she found out he was chatting up different girls, complaining how lonely he was and how overbearing my friend was. Mao Xiao Tong’s vague post feels like it’s pointing towards a third party, but we may never know. Now that they’ve broken up, I hope they move on with their lives with better things and with better-suited people.